Classic shirt for all types of exercise. Jacket perfect for the gym or paddle club. Gym / running mesh with fabulous support that works your movements. Mesh gym / running a supported fabulous working your movements. Mesh fabric with a high-tech patented holding and shapes your figure. Pants perfect for all variants of gymnastics. Seamless sports bra for low-impact sports. 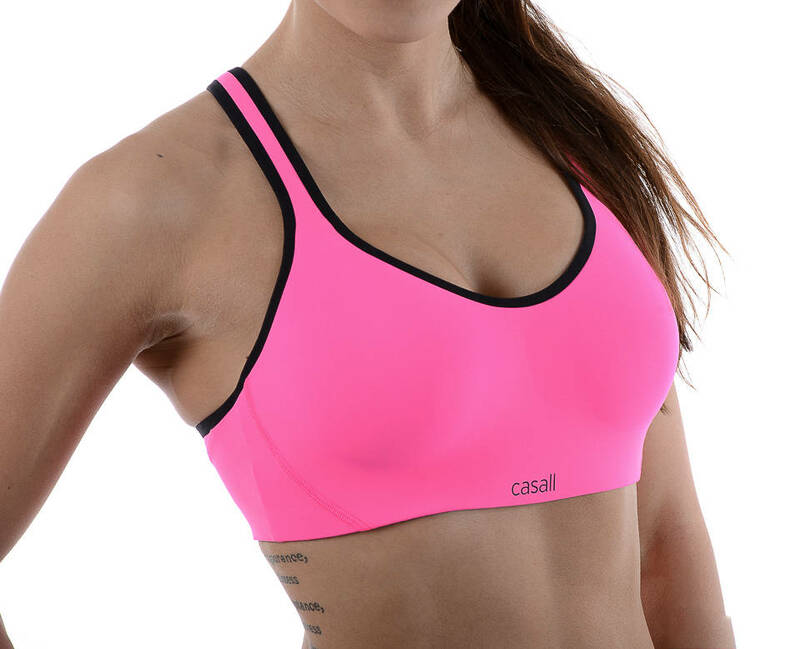 Preformed sports bra for high impact sports. Sports bra padding for impact sports midst. Sports bra versatile for all types of training. Guide to help you choose the perfect bra to practice your favorite sport.